Surprise guys! We're throwing a semi-last minute vintage sale alongside our buds from White Elephant in Toronto on Saturday November 22nd! 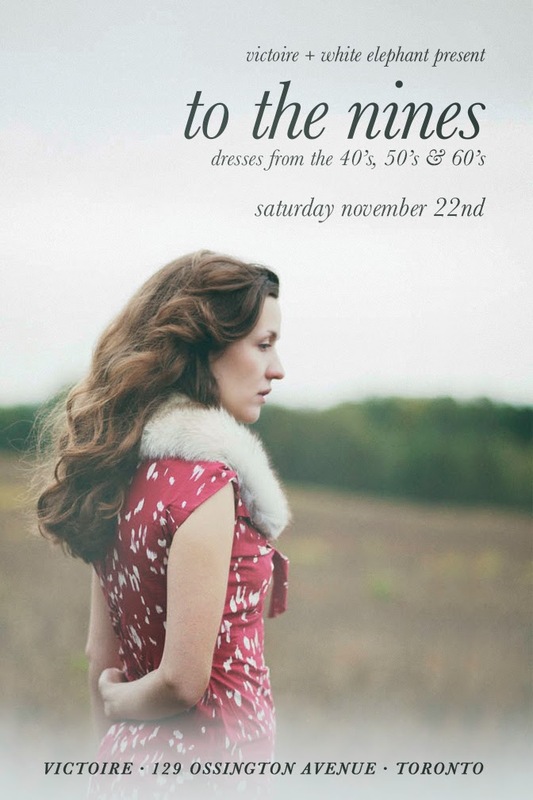 The sale will run from 12-7 on Saturday at 129 Ossington Avenue. Come by to check out the vintage and say hi to Katie and Amber! Can't wait to see you there. Xo.